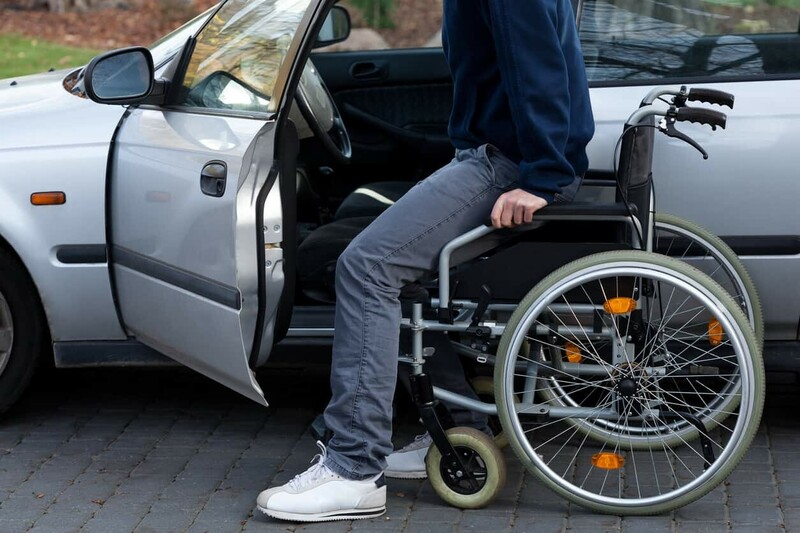 Injured in a St. Louis Car Accident Involving a Disabled Driver? You are here: Home / Car Accident / Injured in a St. Louis Car Accident Involving a Disabled Driver? All states, including Missouri, permit certain types of disabled and handicapped drivers to get a driver’s license as long as the person’s disability doesn’t render them unable to drive safely. But, it’s important to understand how liability is determined when a disabled driver gets into an accident and how it affects the claim. St. Louis car accident lawyer explains this in detail. Who is considered a restricted or disabled driver? A disabled driver is one who is unable to safely drive a vehicle without special accommodation. A disabled driver would also have a disabled status noted on their driver’s license. A restricted driver simply has some type of restriction on their driver’s license. Examples include people who have to wear glasses in order to drive and minors. How does a restricted status or a driver’s disability affect liability? Restricted or disabled drivers have the same obligation as any other driver to safely control their vehicle and obey all applicable traffic laws. Negligence happens when the driver does not exercise reasonable care. In a car accident, negligence is based on what a reasonable person would have done or not done under similar circumstances. If a driver is found to be deviating from this standard in driving his/her vehicle, he/she will be deemed negligent, and thus at fault for the resulting accident. A disabled driver who has obtained a driver’s license has proved the fact that they are physically capable of operating a vehicle safely. The disabled driver is therefore treated just like any other driver. The standard law of negligence will still apply to the disabled driver. It’s important to note that there is another aspect to liability when it comes to restricted or disabled drivers. These drivers must abide by the restrictions noted on their driver’s licenses and any failure to abide by these restrictions can be deemed a violation of traffic laws—which constitutes negligence. For instance, if a state requires minor drivers not to drive with any passengers in their vehicle and a 16-year-old is found driving with a passenger, he/she will be automatically deemed negligent. Similarly, a disabled person, who is required to have extenders on gas pedals—due to a type of disability of the legs—and he/she is found driving without one, the liability is clear. Have you been injured in an accident involving a disabled or a restricted driver? Although these drivers are treated the same way as any other drivers, claims involving these drivers may be a little more complicated. It’s important to get in touch with a competent St. Louis car wreck lawyer who can help you with the claim process.